4. 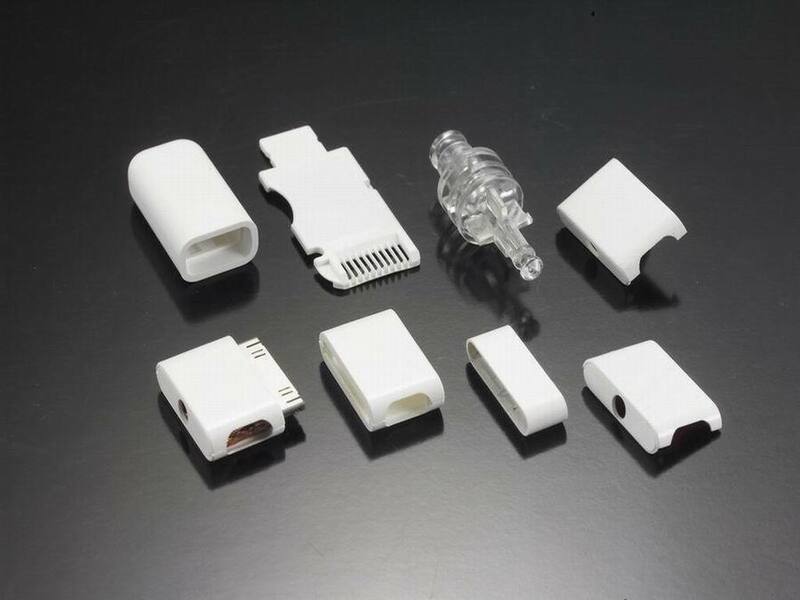 The water absorption of the PS resin is very low, generally 0.01 to 0.03%, and it may not be dried before molding. [If necessary, it may be dried in a circulating hot air of 70 to 80 ° C for 2 to 3 hours]. 5. The temperature of the barrel during injection molding is controlled within the range of 180 to 215 °C, and the nozzle temperature is 10 to 20 ° C lower than the maximum temperature of the barrel. 6, the injection pressure is generally controlled at 60 ~ 150MPa. Large gates, simple shapes and thick-walled products, the injection pressure can be lower, about 60 ~ 80MPa.